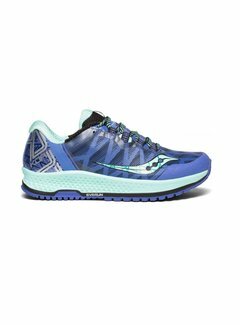 From roads to trails and beyond, the KOA TR is the perfect neutral running shoe for you. 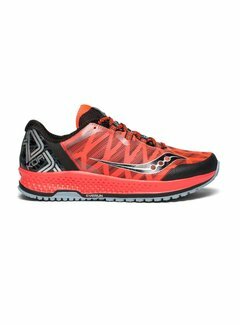 The KOA ST is the answer in difficult conditions. Saucony is an American company of sports shoes and sportswear. 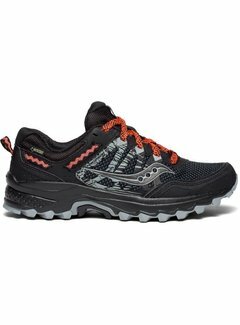 The brand was founded under the name 'AR Hyde & Sons' in 1910 by the Russian immigrant Cobbler Abraham Hyde in Cambridge (USA). 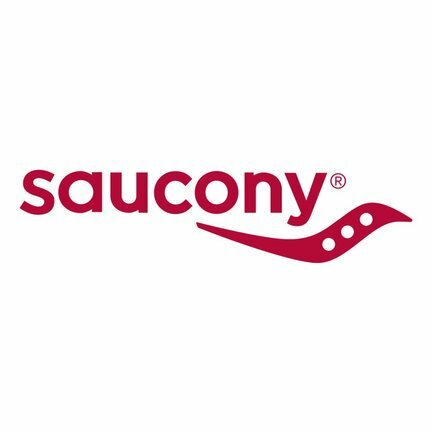 The name 'Saucony' was only officially used as a brand name in 1998 and is named after the "Saucon River" in Pennsylvania. 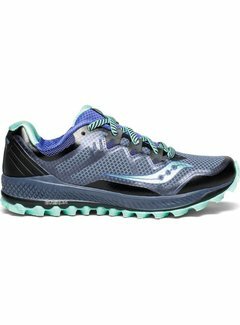 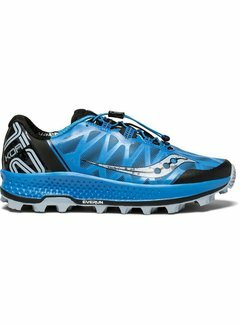 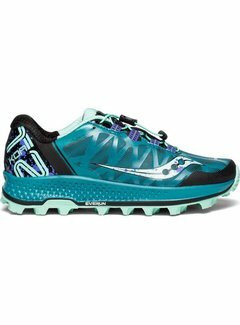 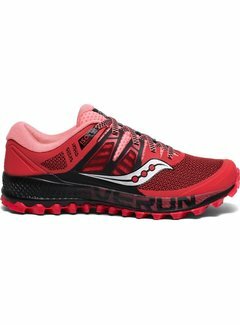 Saucony is best known in the athletics environment and focuses specifically on running.